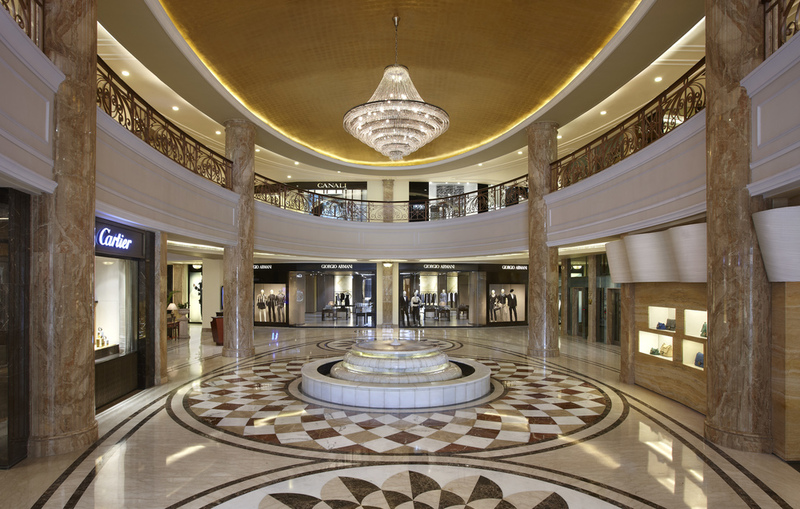 The DLF Emporio Luxury Shopping Festival is currently underway and will be on until the 18th of May. Shoppers who shop for a minimum of Rs. 20,000 during the festival are entitled to win host of surprises through a daily, weekly and mega lucky draw. 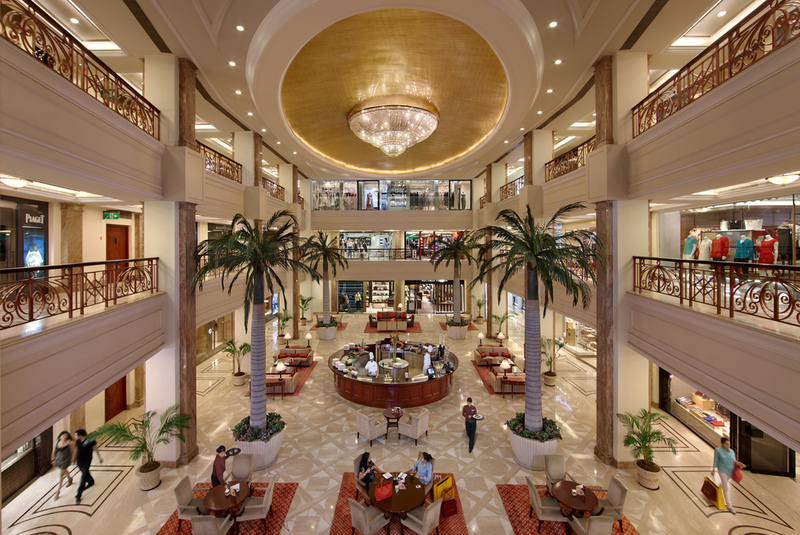 The incredible gifts include a Harley Davidson, Luxury vacations courtesy ‘One & Only’, to Dubai, Maldives, Cape Town & Mauritius, Vertu phones, Tumi laptop bags, Roberto Cavalli handbags as well as outfits from Anju Modi, Rohit Bal & Suneet Varma. Additionally, the highest spender at DLF Emporio’s Luxury Shopping Festival will have a chance to win 1 complimentary holiday at the One & Only resort, Haymen Island, Australia for 5 nights and 6 days along with 4 business class tickets. What more can I say? Happy Shopping!